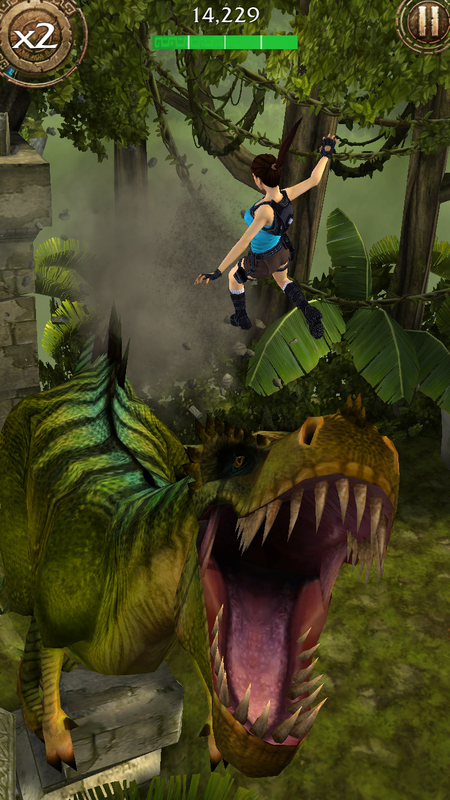 Square-Enix registers trademark for "Lara Croft: Relic Run"
A mobile runner game, I'm sure of it. A mobile runner game, calling it. I think it's kind of obvious with a title like that. I'll be surprised if it's another thing. Hmm... Wonder what this is going to be. I'm throwing my hat in for the name of the PS4 port. Temple run was a good time killer, Sonic Dash is pretty fun too. As long as its in the same vein it cant be bad can it? Meh. If it's cheap and it makes them money, go for it. Would it be as good as the Rayman iOS games though? let me guess, this will feature Lara running towards the screen* with a boulder rolling after her. This sounds like the PS4/Vita exclusive Tomb Raider we deserve. aren't they a little LTTP with a temple run clone? Definitely the new AAA TR iteration! Well, it could be a mangement game where you breed and raise Relics to participate in running races. You use the winnings to buy better Relics which can run faster and engage in more difficult races. 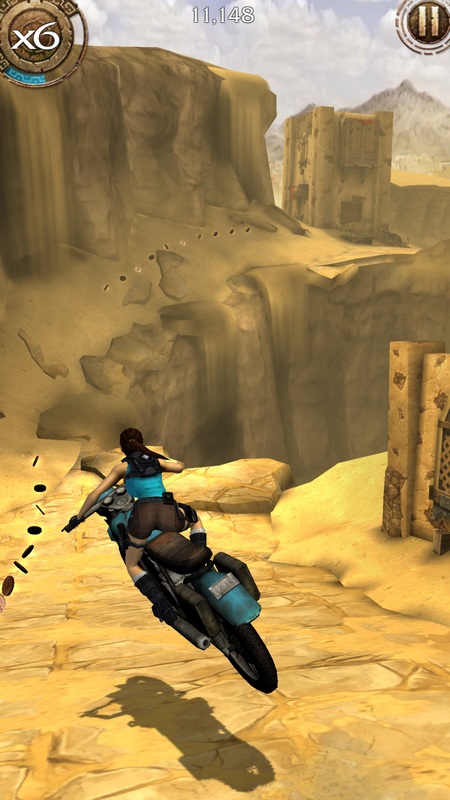 Run Lara Run,but who's gonna chasing lara,bear? Doesn't sound like a mobile game at all. Sounds like a kart racer! Scraping bottom of the barrel now. I'd rather have Lara Kart. I'd prefer Angry Crofts, where you fling Laras at Russians and sharp objects. Weve soft launched on iOS and Android in The Netherlands this morning, and we encourage our Dutch fans to give the game a try. Youll be helping us ensure all the kinks are ironed out and the game is optimized for the full launch. 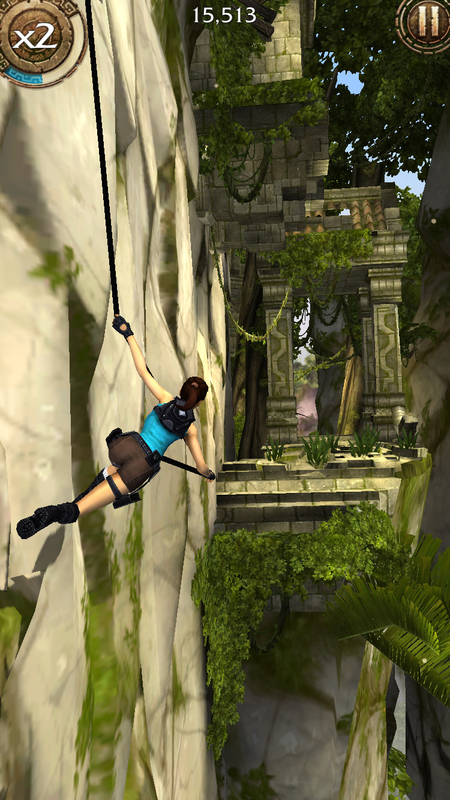 Lara Croft: Relic Run will be free-to-play, launching on iOS, Android, and Win8 Phone and were aiming for a global release in the coming months. That actually looks awesome. Will definitely try it.